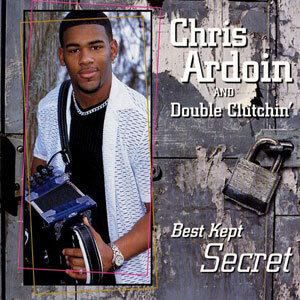 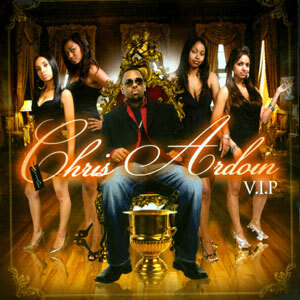 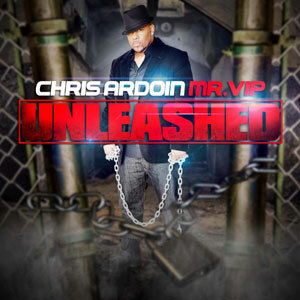 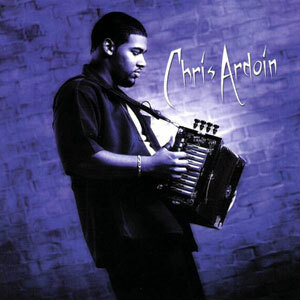 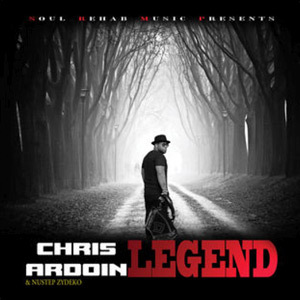 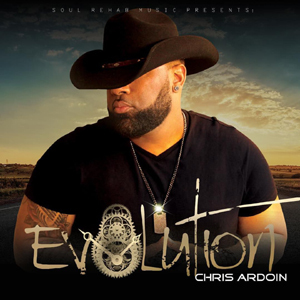 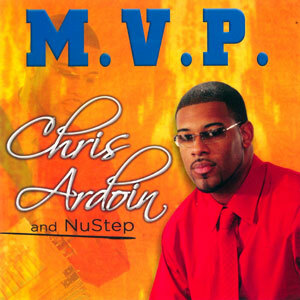 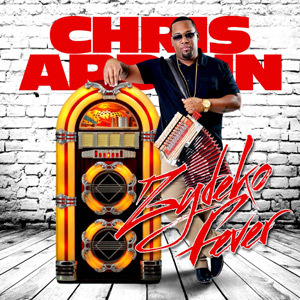 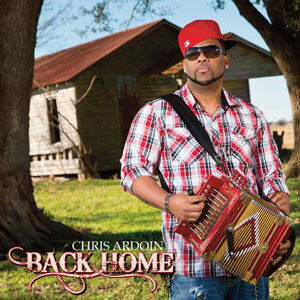 Chris Ardoin has been electrifying audiences everywhere for the past two decades with his infectious, funky zydeco sound. 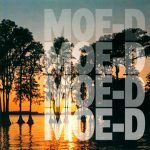 Maison de Soul Records is proud to re-issue this 2005 release, that will have you in a Sweat in no time, with grooves that no one can resist. 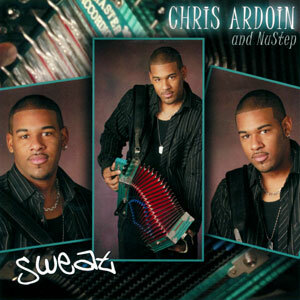 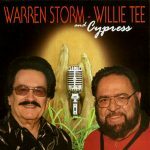 From the first song “The Show” to the title song “Sweat,” from the beautiful “No Love Waltz” to the Latin/Zydeco groove “Feelin U,” this CD will satisfy your musical hunger! 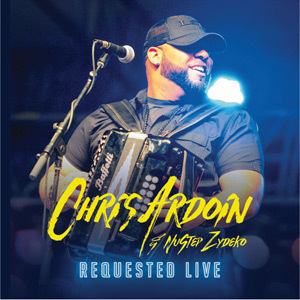 Re-issued May 2011, 17 tracks.